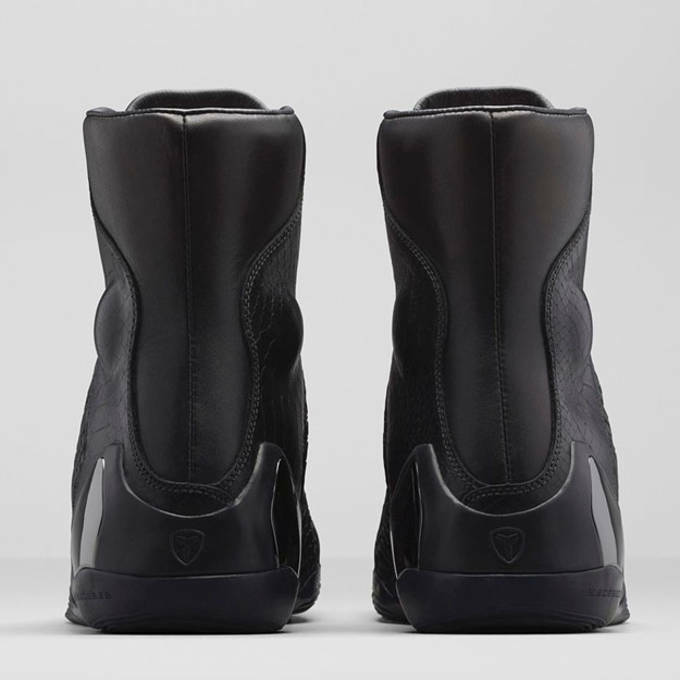 Nike Drops Official Images of the Kobe 9 KRM EXT "Black Mamba"
A few weeks back, we got our first look at the Kobe 9 KRM EXT "Black Mamba" continuing a solid run for Kobe&apos;s latest signature shoe. 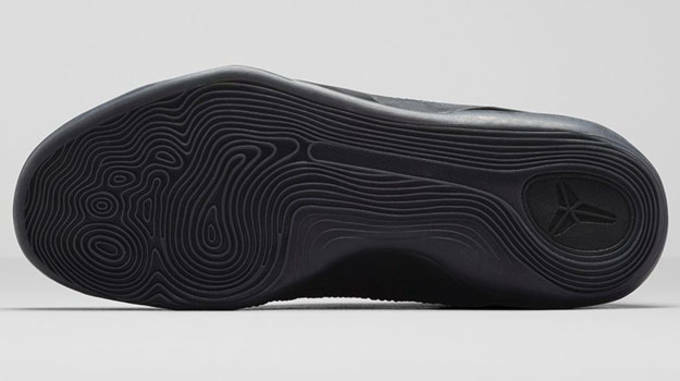 With the release date just a few short days away, Nike is here to give us a detailed look. 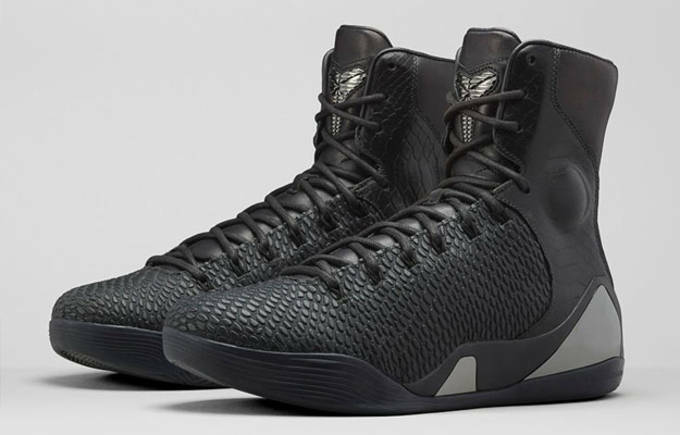 With the Kobe 10&apos;s looming, it may feel like overkill to drop yet another version of the Kobe 9, but with colorways like this we fully endorse it. Nike kicked off the Kobe 9 KRM EXT with a "University Red" colorway, which was actually worn on court by the Trail Blazers Wesley Matthews. 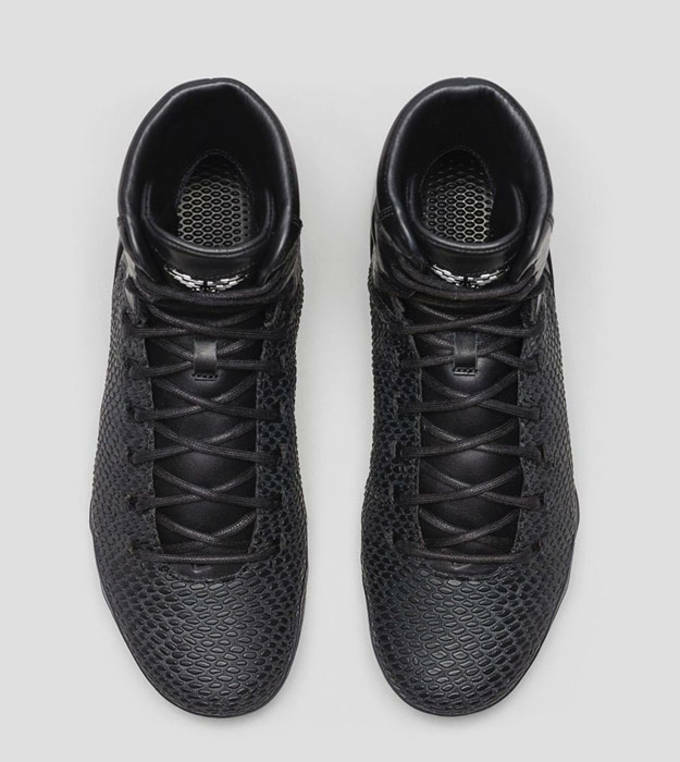 This time around, Nike toned it down going with an all-black look through the compression upper, which features a scales pattern to represent the Mamba&apos;s nickname. 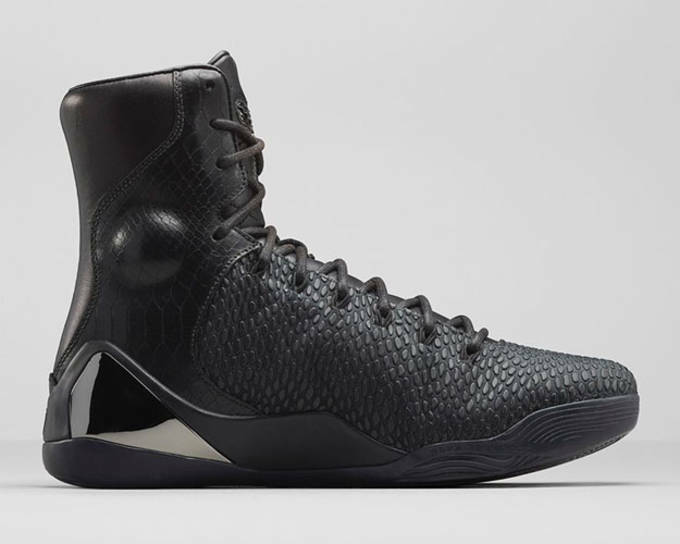 Nike gave the shoes a little more pop by adding in chrome inlays and accents though the heel counter, and Kobe logo on the tongue. 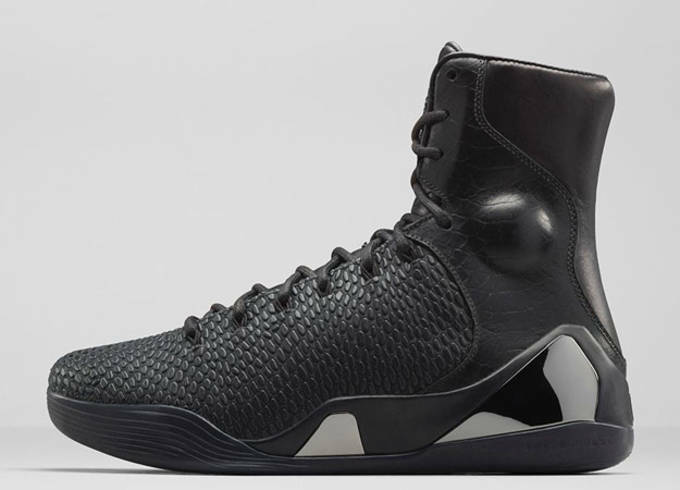 Check out the Kobe 9 KRM EXT "Black Mamba" in detail below, and scoop up your pair when they drop December 31.